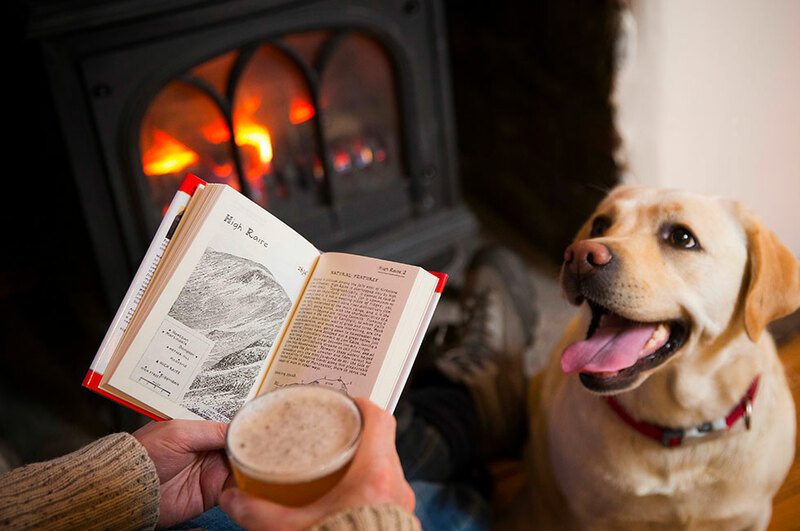 All our Lake District hotels are dog friendly. We understand that dogs are part of the family and many owners like to take their dog with them on holiday. 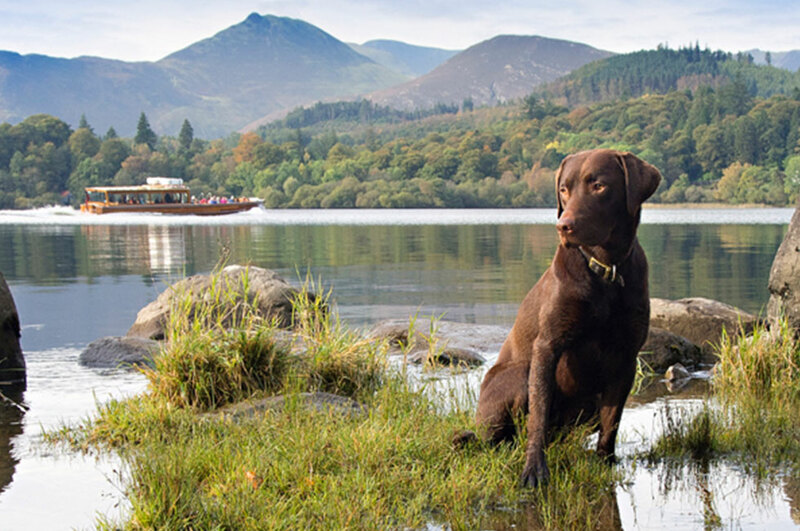 Each of our dog friendly Lake District hotels allow dogs in most bedrooms for a small supplement. 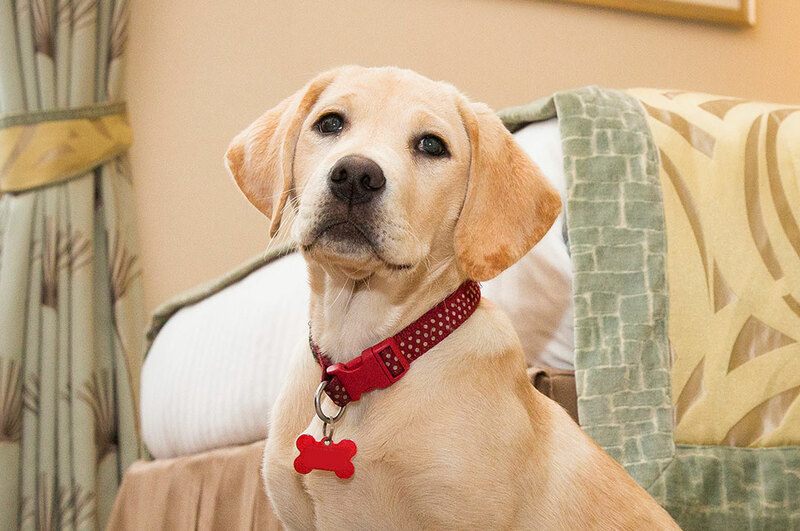 We also allow dogs in most public areas of the hotel, see below for more information. Rest assured that our bedrooms are cleaned to a very high standard so if you’re not a dog person you won’t even know there’s been one in the room! 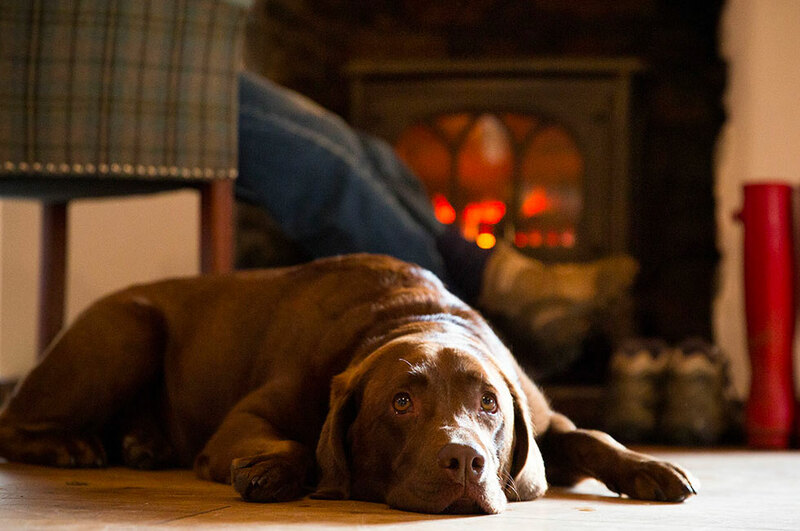 At Lake District Hotels allowing dogs into our venues is all part of the parcel of being situated in the Lake District. We understand that dogs are part of the family and as such many owners like to take their dog with them on holiday rather than having to leave them behind in a boarding kennel. This is why all our Lake District hotels allow well behaved dogs to stay for just a small supplement. 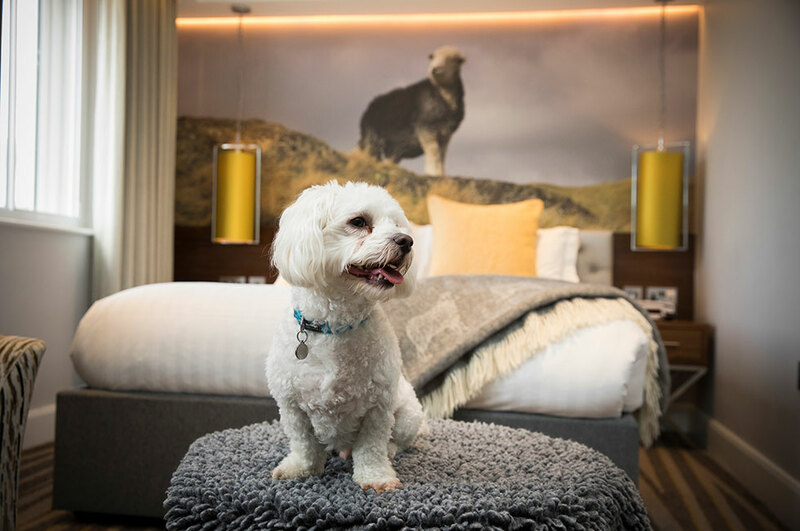 Each of our dog friendly hotels either allow dogs in all bedrooms or have an allocated number of rooms which guests can bring their dogs into. But rest assured that our bedrooms are cleaned to a very high standard so if you’re not a dog person you won’t even know there’s been one in the room! Dog beds and bowls are also available so you don’t have to fill the car with all the extra baggage. 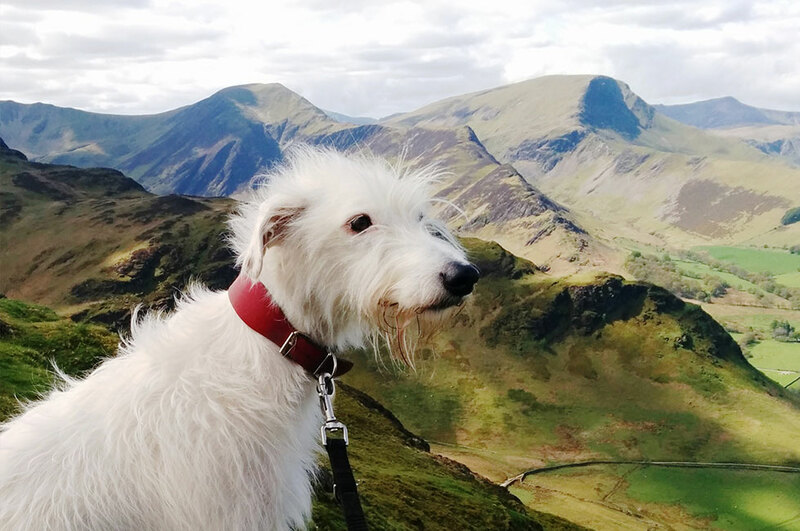 The Lake District is the ideal destination for both dogs and their owners with so many spectacular walks being available from the doorstep of our Lake District hotels, so don’t leave man’s best friend at home, bring him along for the holiday too! 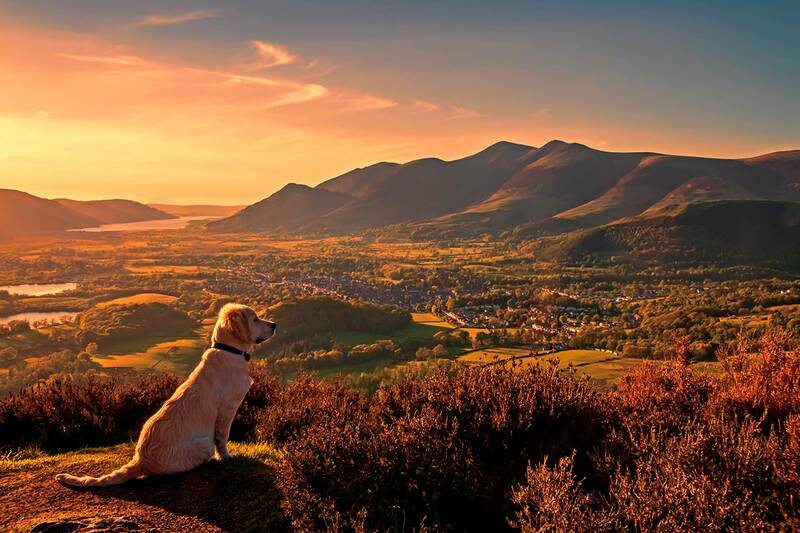 For more information about our Lake District hotels that take dogs please call us now on 0800 840 1240. Each of our dog friendly hotel rooms is supplied with a sign to advise our housekeeping team when the guest’s preferred time to clean the rooms is. This is to ensure the safety of both the dog and the member of our team. Reception can provide more details when you check in about this.